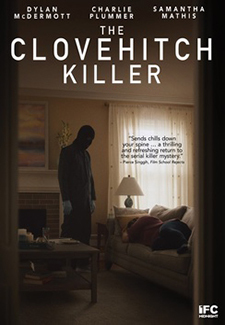 A small town pediatrician’s life is thrown into turmoil when her teenage son Jacob disappears and is suspected of brutally murdering his girlfriend. 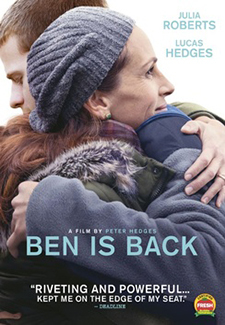 19-year-old Ben Burns unexpectedly returns home to his family’s suburban home on Christmas Eve morning, where he struggles to stay clean. A frustrated introvert whose already difficult life is further complicated by the appearance of two people. Based on a story by author Haruki Murakami. In this chilling portrait of all-American evil, a picture-perfect family is shattered when the work of a serial killer hits too close to home. A one-hit-wonder glam-metal band embarks on a road trip to Coachella in hopes of a comeback, but instead get caught up in a grisly attack. A small time crook agrees to star in a viral video, which can restore the public image of a prominent businessman. An aloof California surgeon becomes a cancer patient and begins to see things differently. 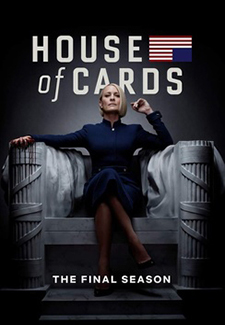 Directed by Randa Haines. Six hopeful, disparate singers converge on Omaha, Nebraska for a shot of winning a $5,000 grand prize at a karaoke contest. When their dying father makes a sudden change to his will, two half-brothers from different worlds decide what they value most – money or family. 50th Anniversary release of Sergio Leone’s iconic “Spaghetti Western” that made Clint Eastwood a superstar. Nine-year-old Chance Watson is lying, cheating, stealing, and flunking out of school. Then, one night, a magical sheepdog appears and promises to make his dreams come true. 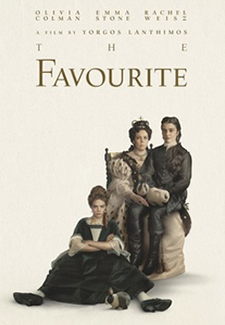 Activist Guy Fawkes and a group of disgruntled, persecuted provincial Catholics conspire to blow up the House of Lords and kill King James I in the early 17th century. Nick, writer of “I Hate Kids”, is about to get married when 13-year-old Mason claims to be his son. When a high school senior disappears the night of his graduation ceremony, his girlfriend is forced to question everything she thought she knew about him and their relationship. 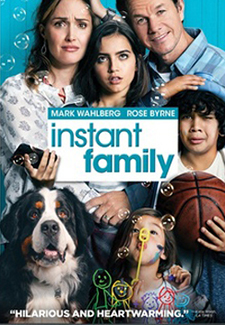 A couple who have long wanted a family find themselves in over their heads when they foster three children. A Syrian refugee trying to make his way into Hungary from war-torn Serbia is caught, along with his father and many other wretched souls. 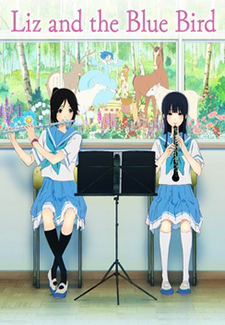 Charming coming of age tale about two Japanese high school student whose love of music takes them on a life-changing adventure. When two daughters of the South set out to find causes for the continuing racial divisions in the United States, they discovered that the politics of slavery didn’t end after the Civil War. Some six months after they first crossed verbal swords at a Washington D.C. dog show, Elizabeth Scott and Donovan Darcy are newly engaged with challenges on the horizon. Filmmaker Talal Derki returns to his homeland where he gains the trust of a radical Islamist family, sharing their daily life for over two years. A talented quarterback playing for an American team faces a double tragedy when his mother goes missing the Philippines, and he is diagnosed with a brain tumor. Varya and Nikolai share a turbulent relationship, where genuine love and hope contend with destruction and despair. 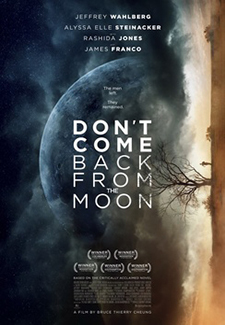 A teenage girl and her father travel to a remote alien moon aiming to strike it rich, but there are others roving the wilderness and the job quickly devolves into a fight to survive. After six months in Seattle, Ray, broke and lonely, decides to return to the Region, his depressed hometown, to finish his senior year where he falls into old habits. An aging British theatre director is forced to hire a young Hollywood action star to guarantee an audience for the Anton Chekhov play he is mounting. 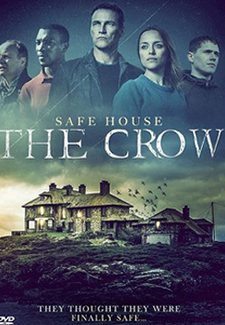 After leaving the police force, a former lives a with his wife in the northern coast of Wales when a shocking crime breaks, and his life is turned upside down. A quiet man works in a car wash service by day, but by night he is vicious serial killer until a chance meeting with a waitress changes everything. After a mass shooting at a police funeral, reclusive ex-cop Gannon realizes that the killer belongs to the same militia he joined after quitting the force. An ex-convict and mysterious drifter looking to find new meaning in life crosses paths with a proud, young, small-town pastor with a secret past. 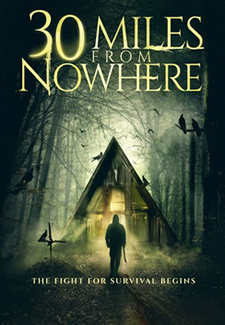 When five friends from college return to rural Wisconsin for their estranged friends funeral, what begins as an uneasy reunion becomes a terrifying fight for survival. 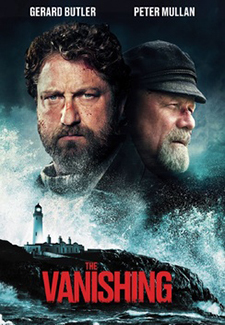 After three lighthouse keepers arrive for work on a remote Scottish isle, they make a fateful discovery: a wrecked rowboat with a chest full of gold. An unusual set of circumstances brings unexpected success to a pop star, and many years later another act of terrifying violence demands her attention.